Does your child need to keep pace when playing music? Is there a need for help and motivation to always be fully involved in music lessons? 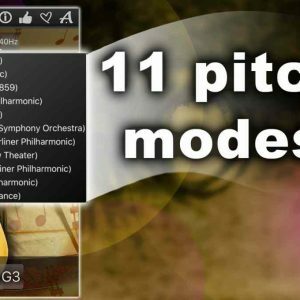 Let Metro gnomes transform a boring process of learning from music into a super fun game. 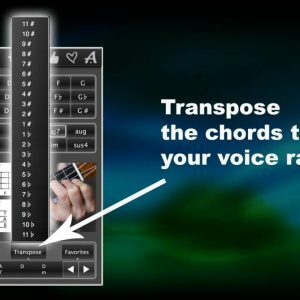 The app allows your child to find a suitable tempo from a large selection and to adjust the number of beats per minute as well as the number of bars. 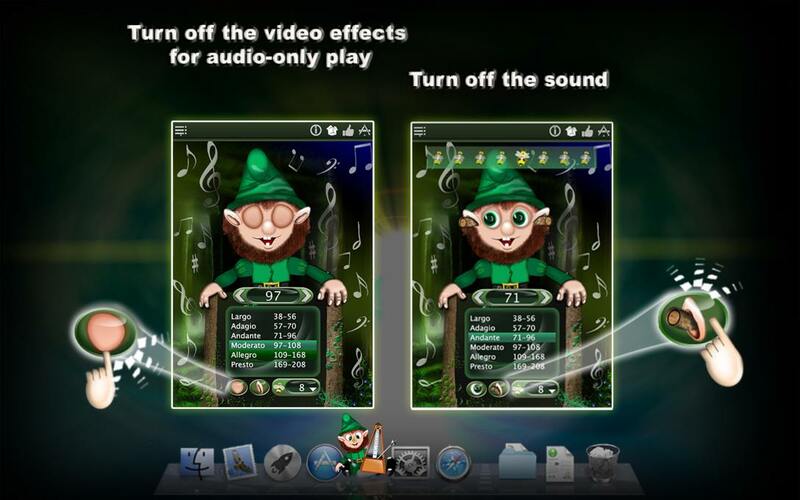 Metro Gnome-app provides both visual and audio effects. The eyes of the dwarf move accurately into tact and a flying bee lands on dwarf nose each time at the last bar part. 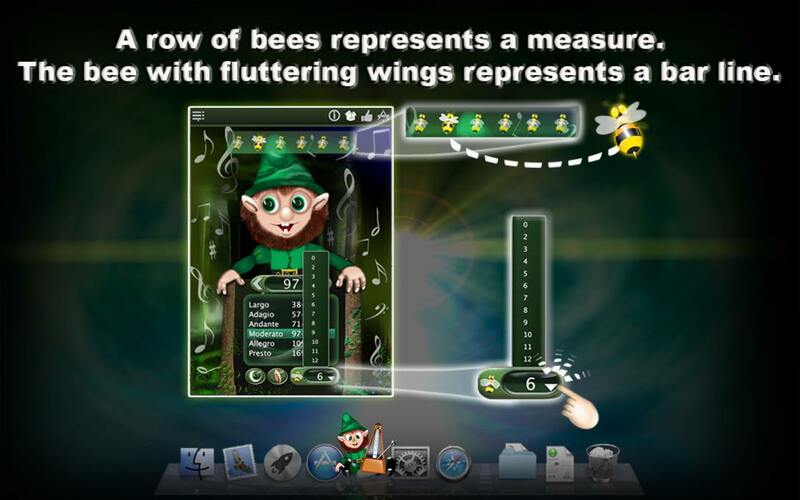 The series of bees, over the dwarf’s head, represents the beat, and the individual bees are the takt parts. The bee with the open wings represents the current bar part. 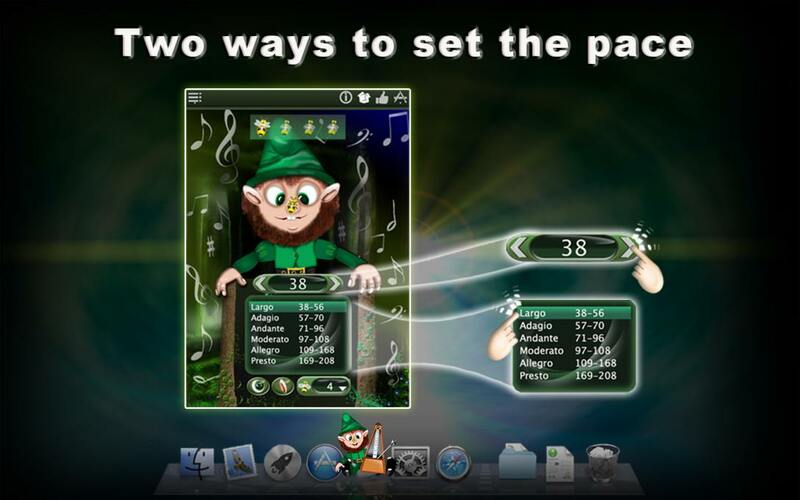 You can also use the visual and audio effects separately from each other. So for example it is possible with the click on the button, with the eye to stop the animations, in this case the dwarf will close the eyes. When you click on the button with ear plugs, the audio in the app is muted and the dwarf is standing with the closed ears, so if you want, you can re-enable the visual effects. Our experience and tests have shown that the children like to practice music with the Metro Gnome. You can try the free version of Metro Gnome Lite! Download the Metro Gnome app now! 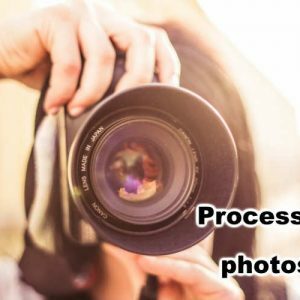 When copying our copyrighted material, our website must be mentioned as the original source.